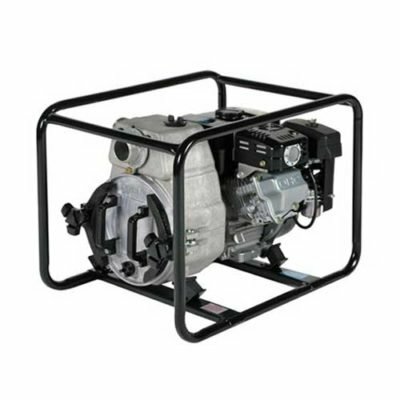 Water pumps for pool pumping, flooded basements, hot water tanks, and dry wells. 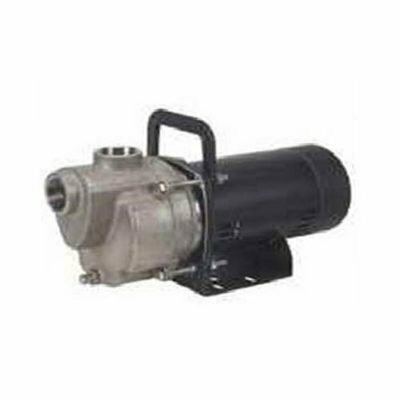 Pumps to help you with your water removal needs. Water removal for pools may be a yearly event or you may end up with a water removal emergency. 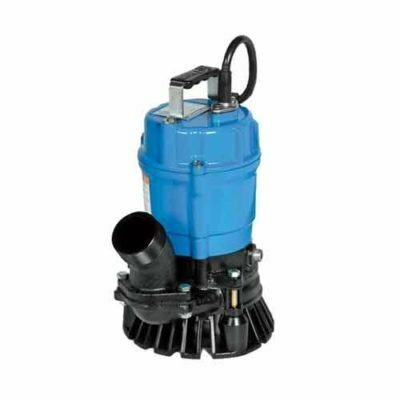 Either way, we have submersible water pumps to help with water removal. 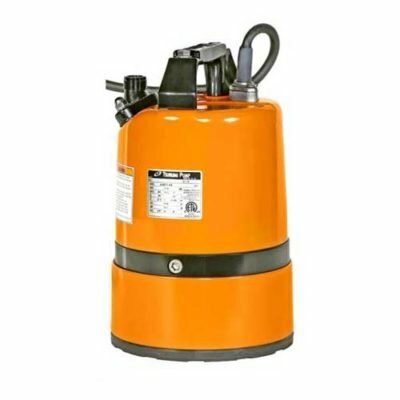 We carry electric submersible and transfer pumps from 3/4″ up to 2″. Different water pumps have different water removal capabilities. 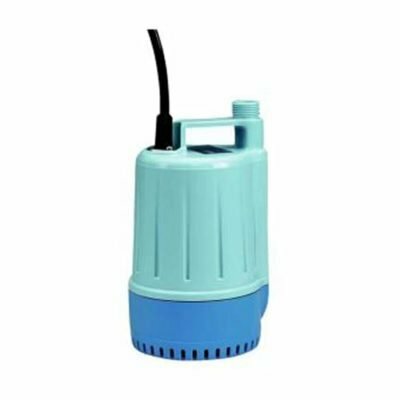 Our small garden hose pump is perfect for hot tubs and jacuzzis, while a low level pump is used when you need almost complete water removal as in the case of a flooded basement. 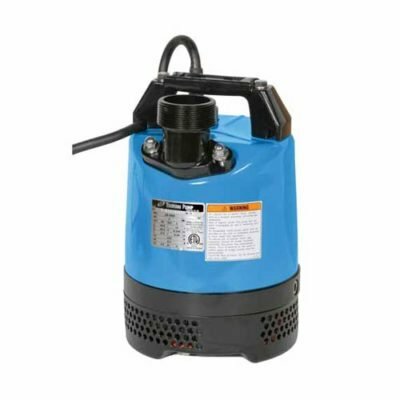 A regular two inch pump will only pump down to about two inches from the floor or bottom and is most often used in pools. 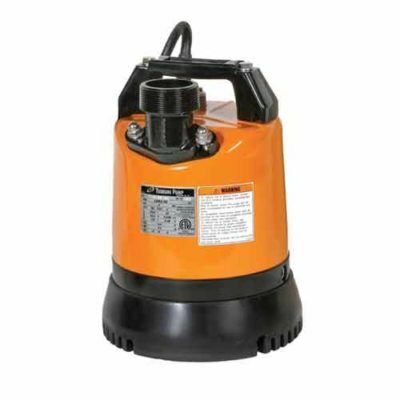 We also carry a waterbed pump that can also be used to drain a hot water tank in your basement. Sometimes, during heavy rain, a parking lot dry well needs a little help and in this case we rent a dirty water pump.